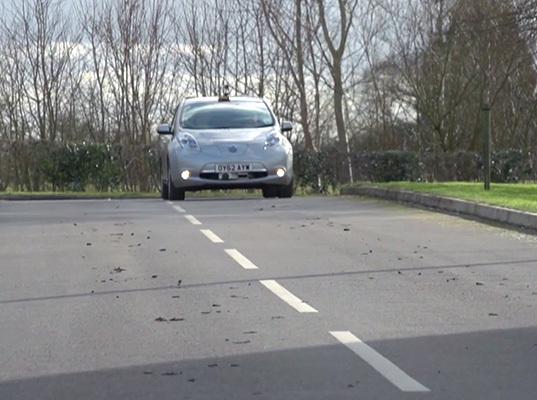 The UK refuses to be left out of the driverless car revolution. Science minister David Willetts is encouraging British companies to develop self-driving cars, and to ease implementation of the vehicles when they come onto the market, ministers in the Department for Transport are writing up new laws to address special needs associated with these vehicles. Right now a British driverless vehicle is being developed in Oxford, and according to Willetts, it is much cheaper than Google’s driverless technology. 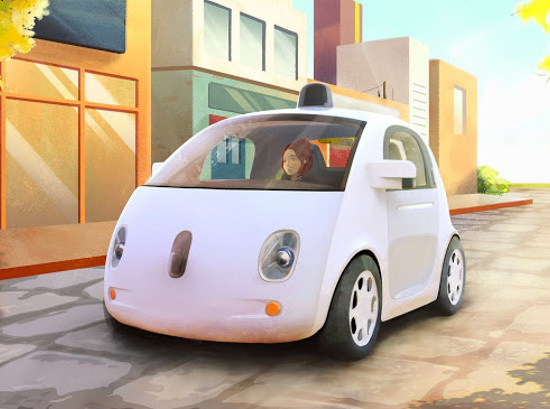 But, thanks in part to friendly driverless car laws in California, the Google car has achieved more actual road time. In order for Oxford to log more miles in its own car, UK driving laws will have to change. To accomodate these new driverless vehicles, a few states, including California, Michigan, Nevada, Florida and the District of Columbia, have passed laws allowing cars without a driver, though some stipulate that there must be a human present in the passenger seat, making it easier for developers and for people to take advantage of the new technology. New UK laws, according to Willetts, would overwrite current driving laws to similarly allow driverless cars on UK roads, opening the doors for a new wave of cutting edge transportation technology.